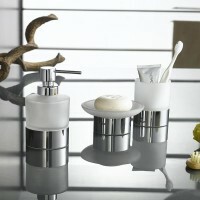 Unispace offers a wide range of bathroom accessories to make your bathroom both beautiful and practical. Our selection of iconic international brands will integrate well within your current setting or provide you with all you need for your bathroom makeover for those looking to start afresh. 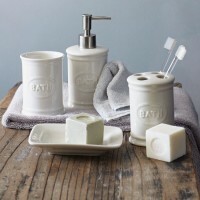 Bathroom accessories offer a variety of coordinating pieces including soap dispensers, soap dishes and wastebaskets (sold individually). 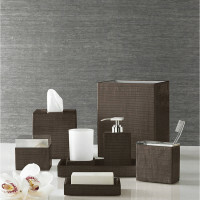 Other accessories include body brushes, scales, toilet seats, hampers, toilet tissue holders and much more. 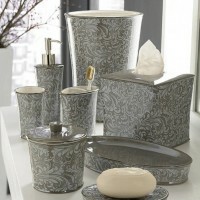 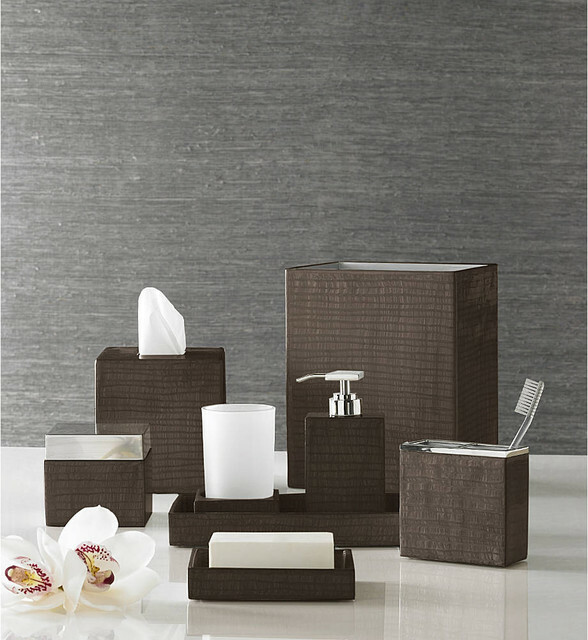 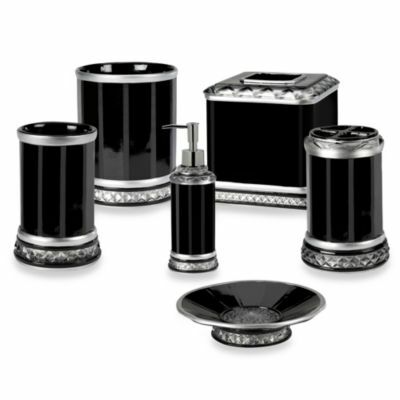 Personalise your space with one of our bathroom sets and unify the decor in your bathroom. 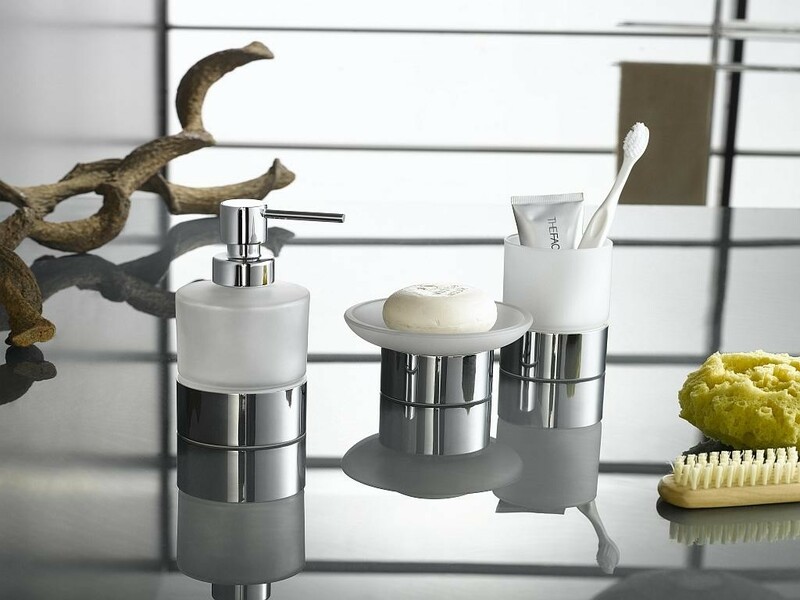 From vanity mirrors to toilet brushes and toilet roll holders we have all of those essential accessories to suit you and your bathroom. 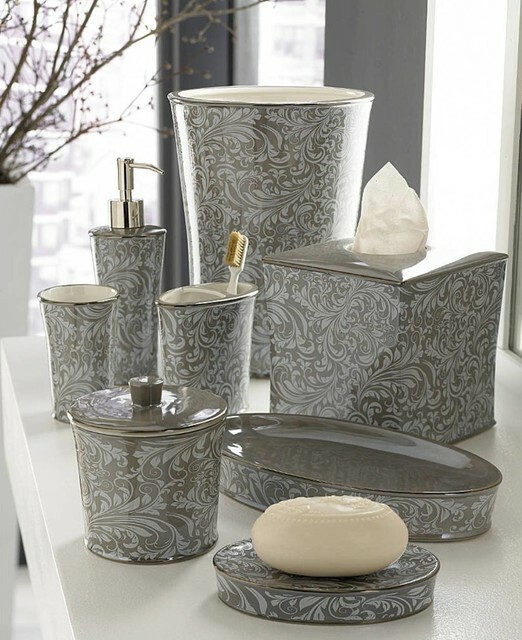 Achieve a coordinated finished look for your room with our decorative accessories and ornaments like trinket boxes and bathroom wall art to complete this soothing environment.